Award winning bloggers Driftglass and Blue Gal talk about politics from The Left. This podcast is not safe for work. More at ProLeftPod.com. Ep 486 Cows, Comey, and "No Collusion! No Collusion!" Ep 483 Where Are The Boxes? Ep 471: The Smocking Gun! Ep 470: Dang You Friday News Dump! 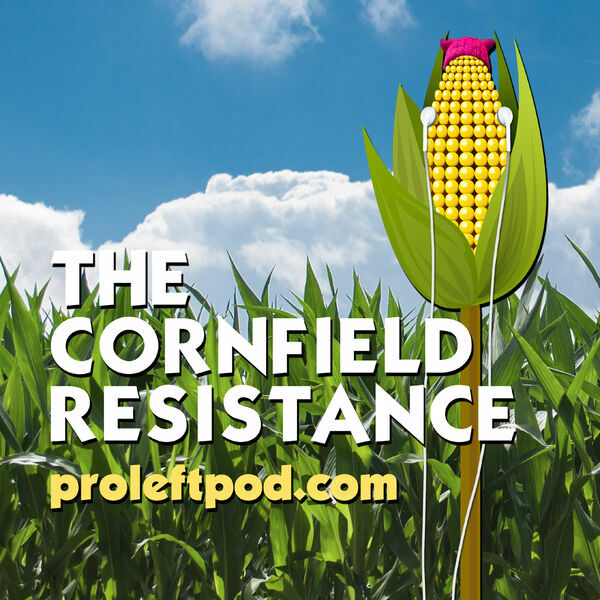 Ep 465 SPECIAL Pre-Election Episode: Both Sides Don't! Ep 461: Let’s Get To Work, Dangit! Ep 460: They wanted Liberal tears and Liberal tears will drown them. Ep 454 Take Our Security Clearance, Please! Ep 449: Throw Away Your Sushi? Stay Healthy in the Trump Era. Ep 442 "Remember, a loss of meaning is not normal"